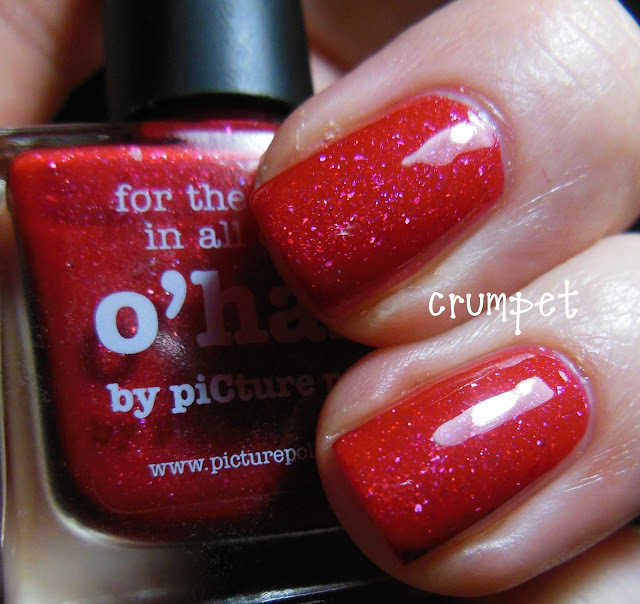 For the next couple of months, piCture pOlish will be taking over my blog on a Monday. 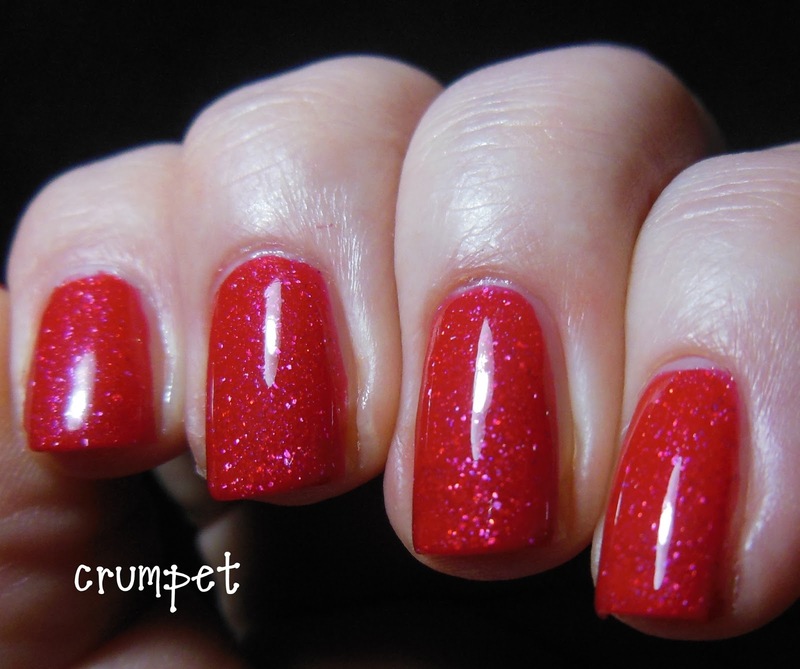 The lovely ladies from Oz have sent me 9 polishes to review, and I've probably got at least another 6 in Untried Mountain that I'm going to tag on to the end of the series. 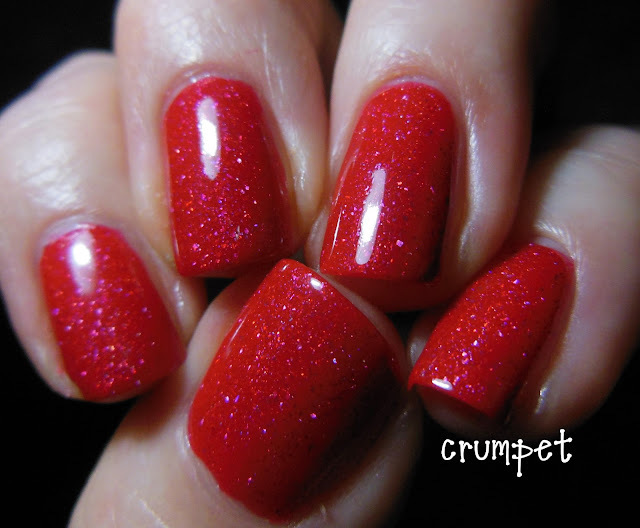 Most of the posts will also feature some nail art. 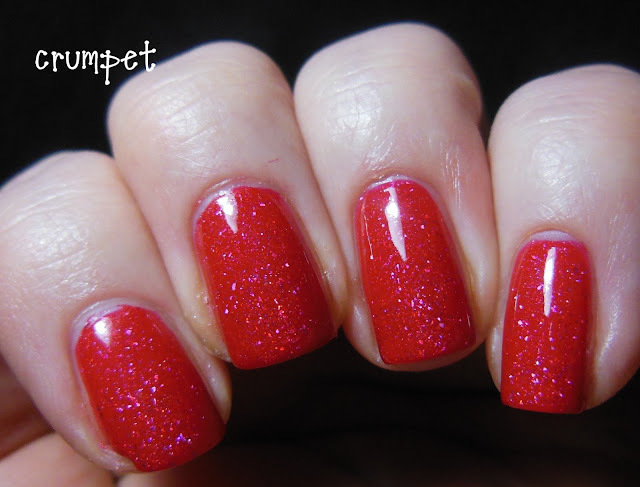 I'll be stepping out each Monday with Claudia from Holographic Hussy, so be sure to check her blog out HERE. 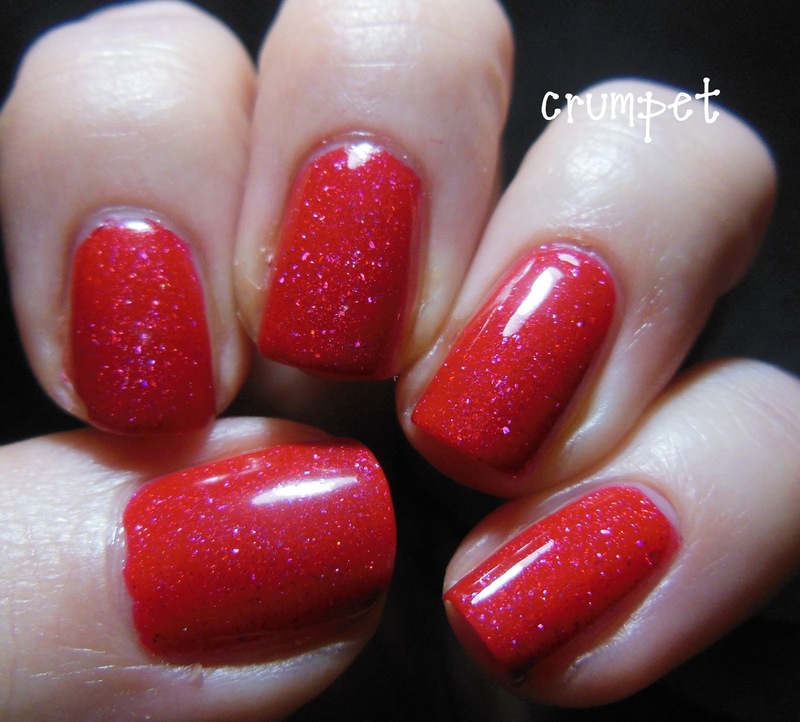 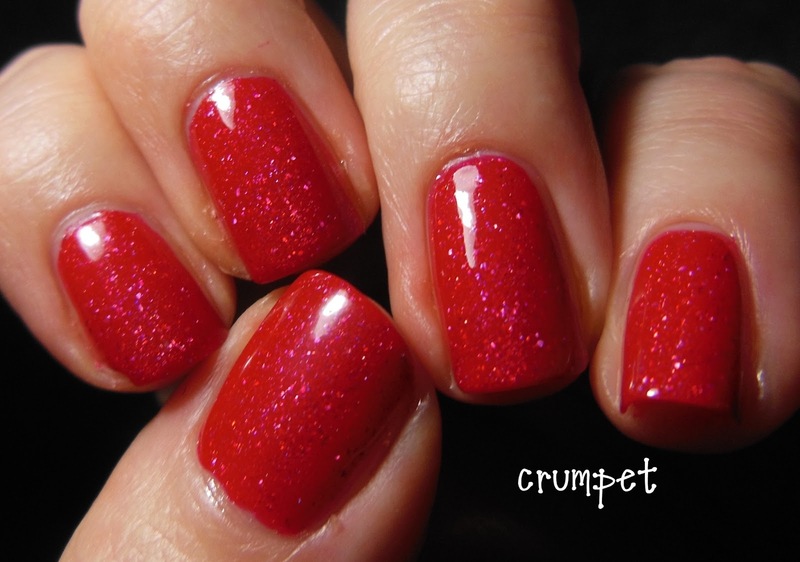 Red holos are the holy grail of the holo world. 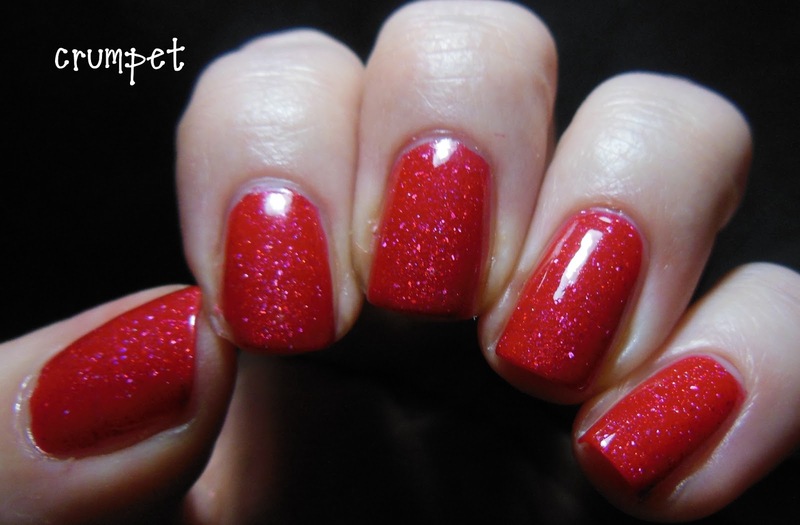 They are notoriously difficult to perfect, because the magic particles that create the holo tend to lighten a polish, and when you lighten red, you don't get a less intense red, you usually get pink. 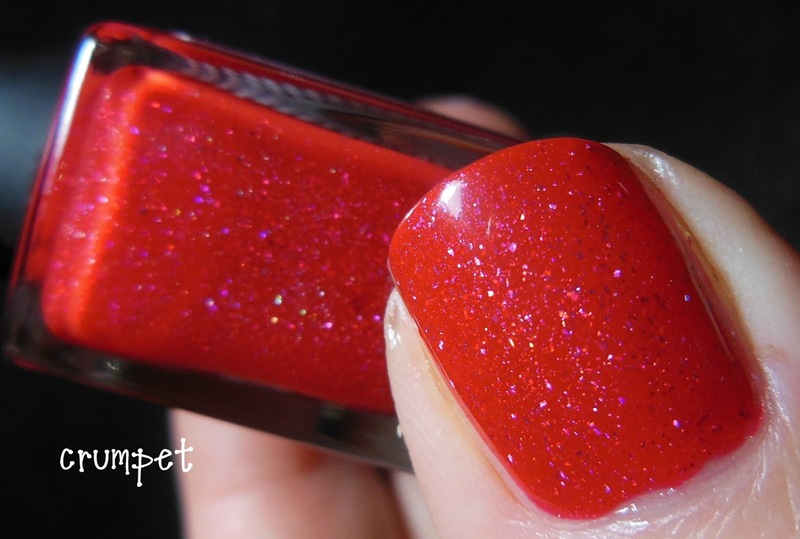 As you know from my Red Holo Comparison post, I own a lot of red holos :) and most of them are in the cherry-ruby zone. 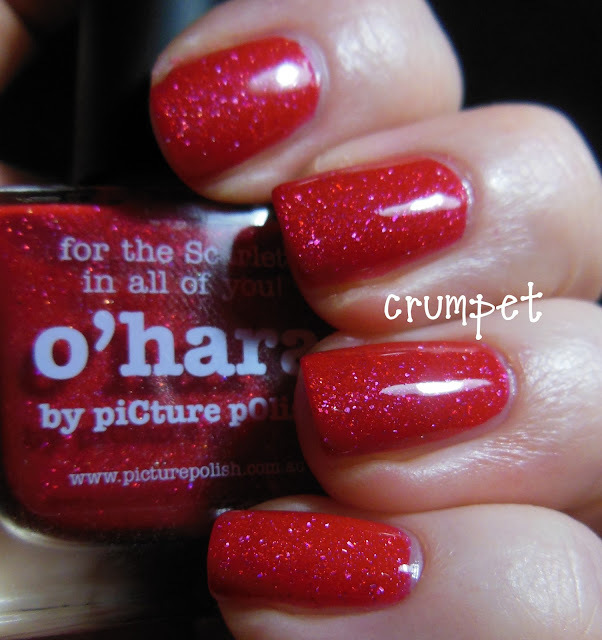 O'Hara is the first lady to spring from poppy country, and turn the brights waaaay up. This polish is totally glorious, although it's not *quite* what I thought it would be. 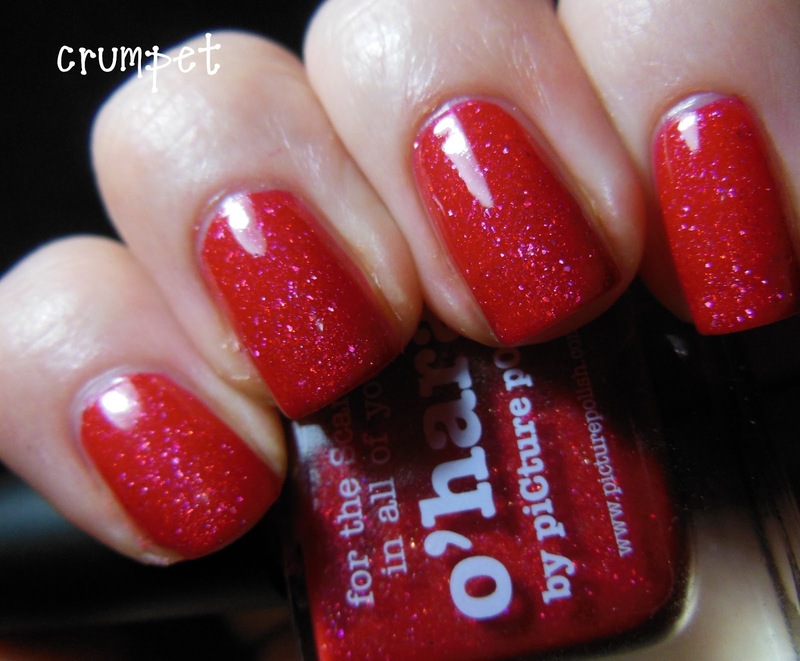 It's a scattered holo, and as you can see, there's a lot of pink in the scatter. Now that in itself is pure happy as far as I'm concerned, but it does mean we're still waiting for an awesome bright red linear holo. 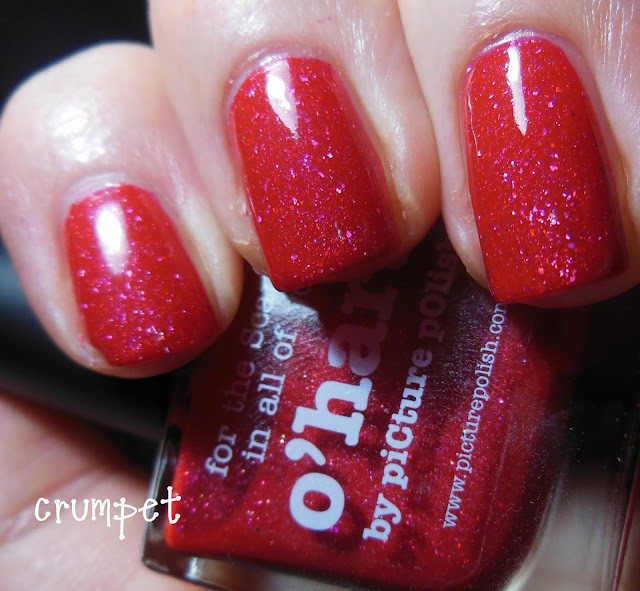 I want to thank piCture pOlish, not just for sending me these amazing babies to review, but for also knowing that O'Hara was the ONE polish I was desperately craving :) They're mind readers too! This polish is sooooo beautiful, I know I'm going to be wearing it a lot this summer.